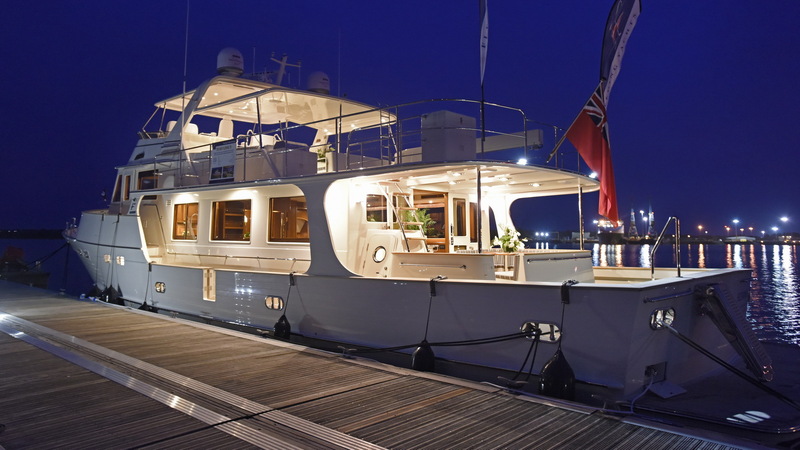 Fleming Yachts introduced the magnificent Fleming 75 in 2000. 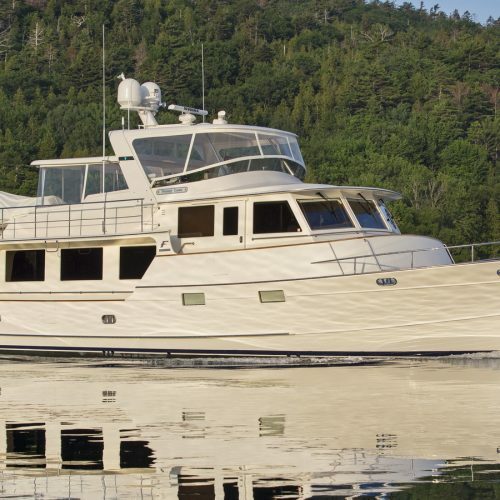 Ten years later the Fleming 75 was redesigned with a longer hull, longer keel and bulbous bow to become the new Fleming 78. 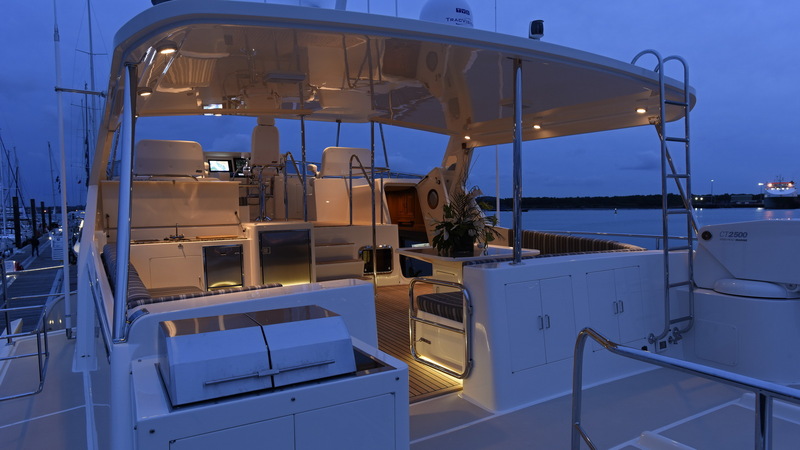 The added waterline length and bulbous bow reduce fuel consumption and increase range by 500 NM. 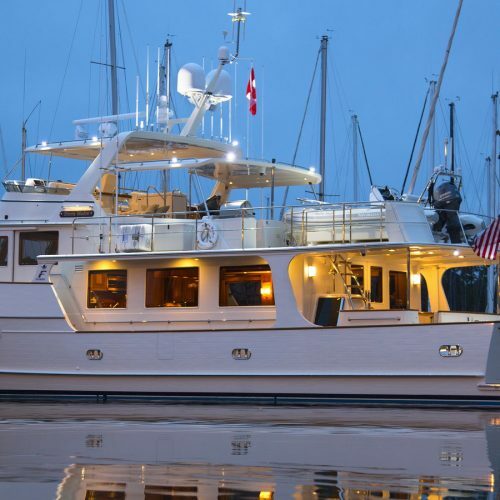 The yacht has the same elegant but no-nonsense design philosophy as her smaller sisters, but her larger size permits her to travel further and provide her guests and crew with even more luxurious accommodations. 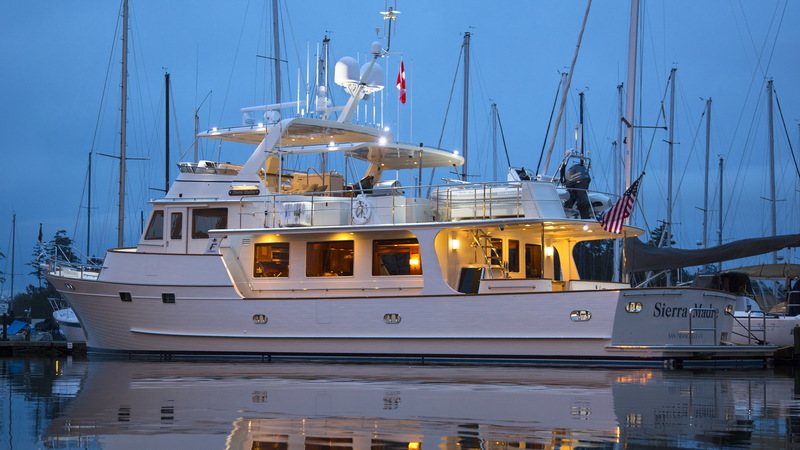 She has three staterooms all en-suite with a separate crews quarters aft. 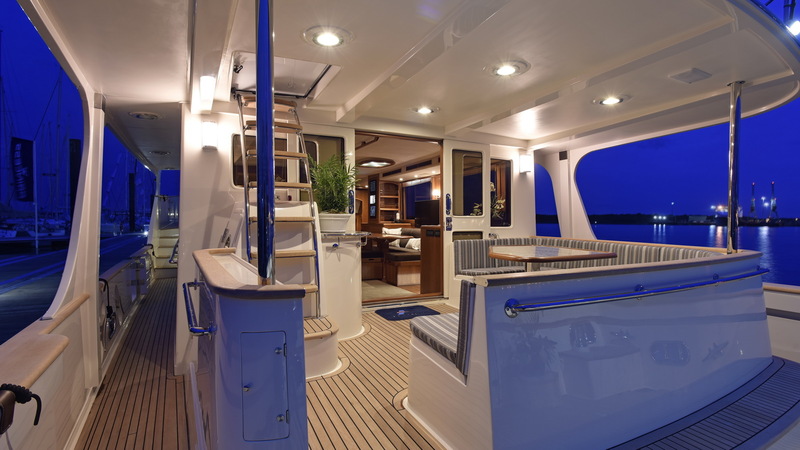 Standard power is twin MAN V12-1550hp engines, and MAN V8-1000hp, & MAN V8-1200hp engines are optional. 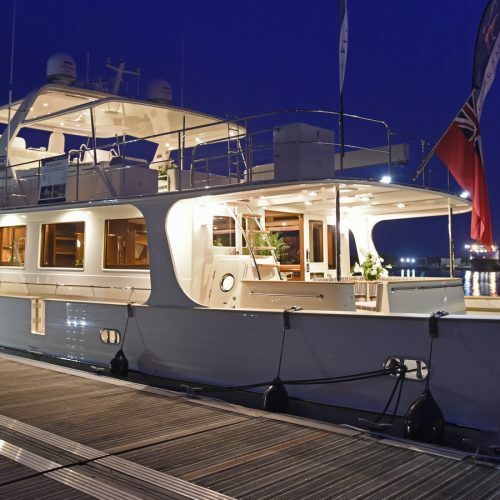 She has a range of 2,000 nautical miles at 10 knots and, with the larger engines, can achieve speeds in excess of 20 knots. 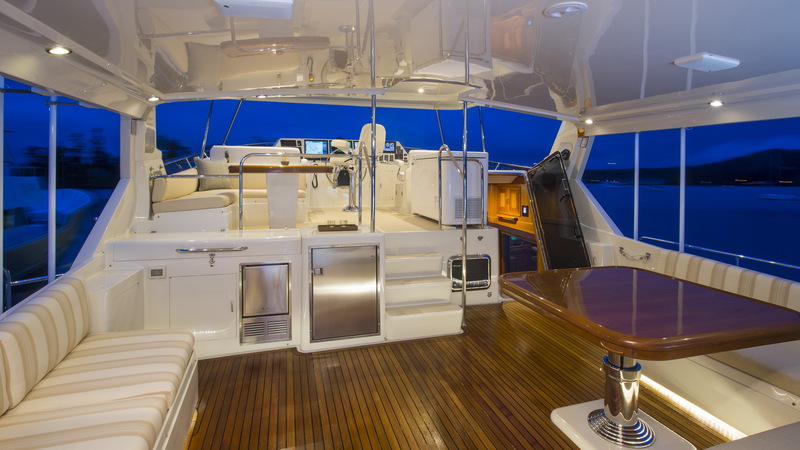 She is equipped as standard with Aquadrive vibration isolation systems. 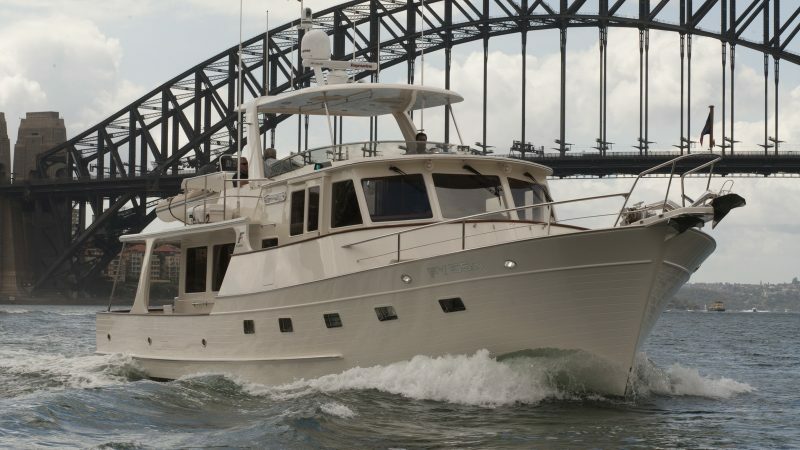 She has twin 32KW Onan generators, centralised hydraulic system driving ABT stabilisers, bow thruster and twin Maxwell windlasses. 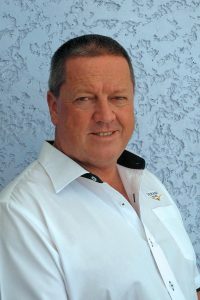 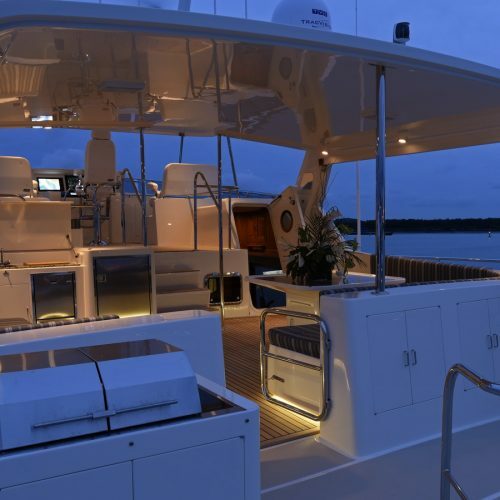 A custom central monitoring system with three 15″ color touchscreens displays all on board systems, including tank levels, bilge & fire alarms as well as a fully controllable CCTV system. 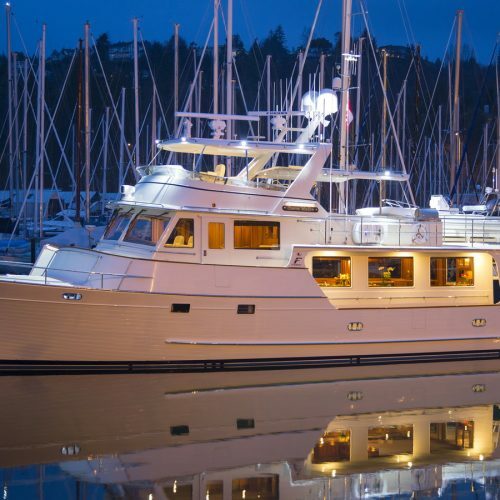 This 90 ton yacht has been built to European CE Category “A” Standards, and she presents the ultimate balance of rugged construction, engineering excellence and artful elegance. 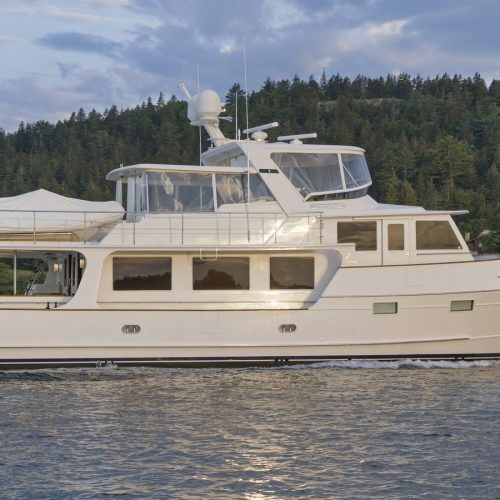 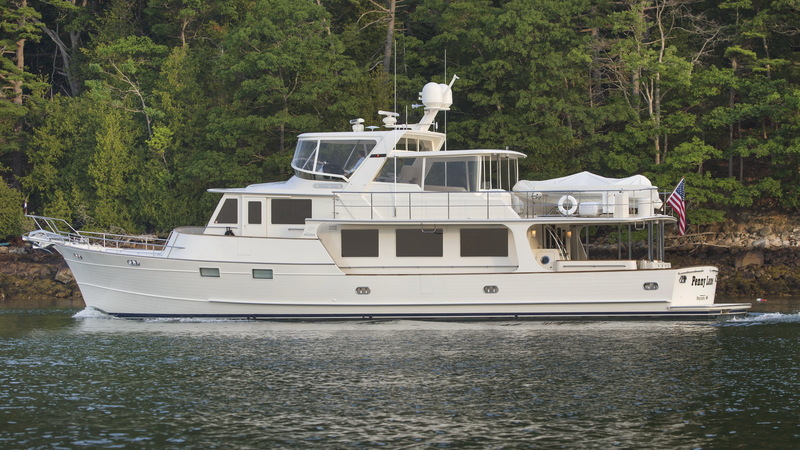 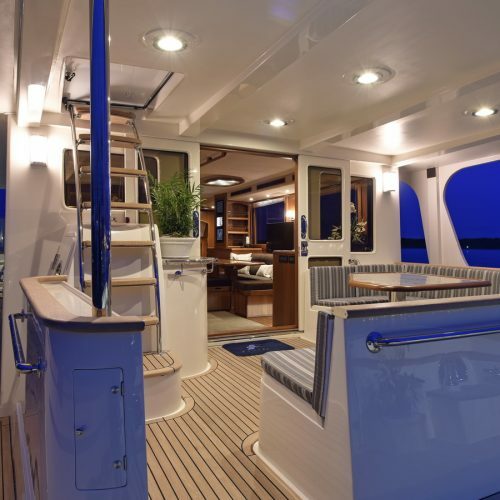 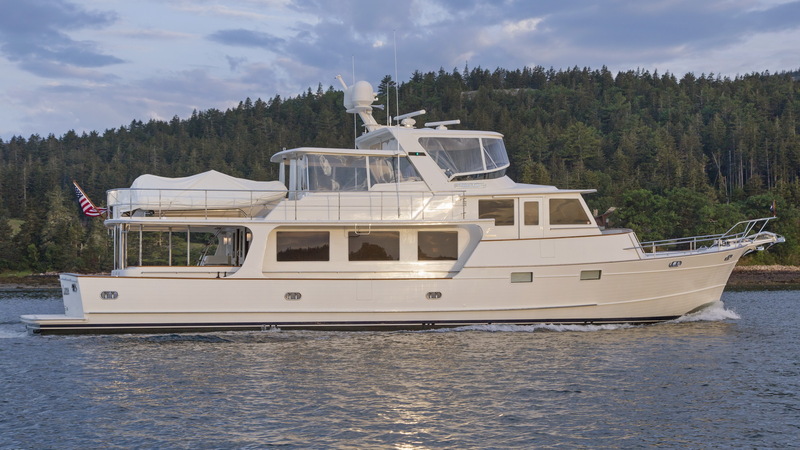 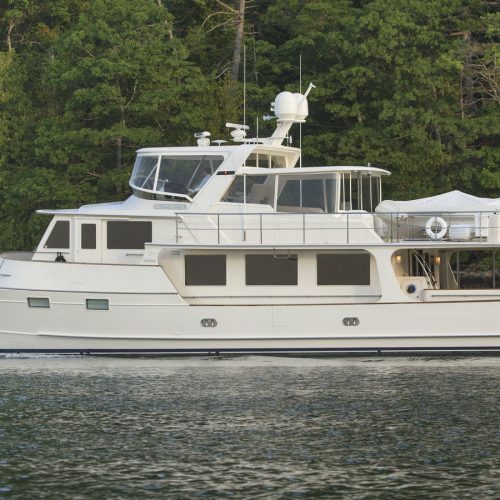 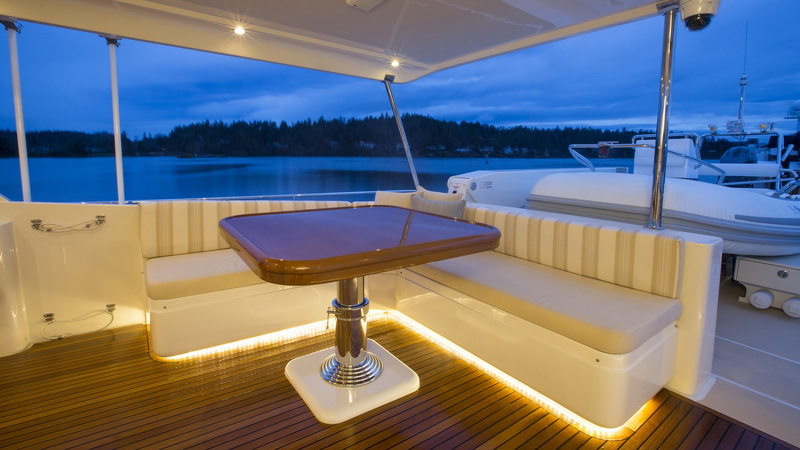 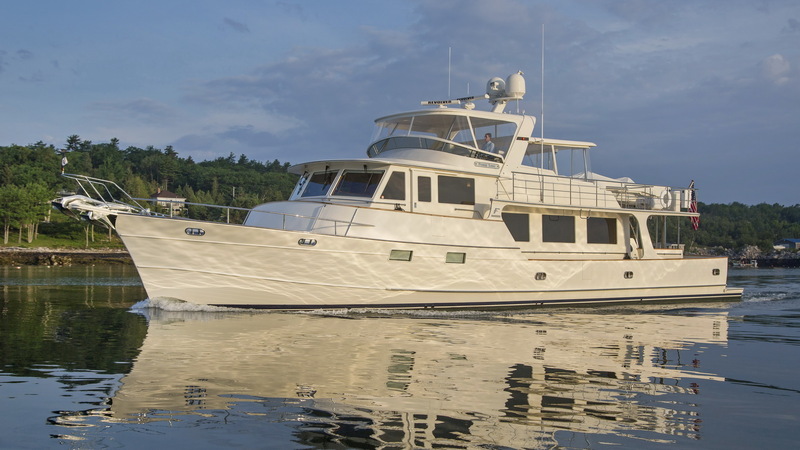 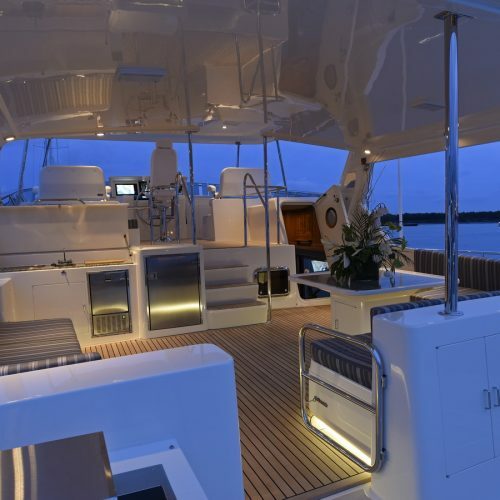 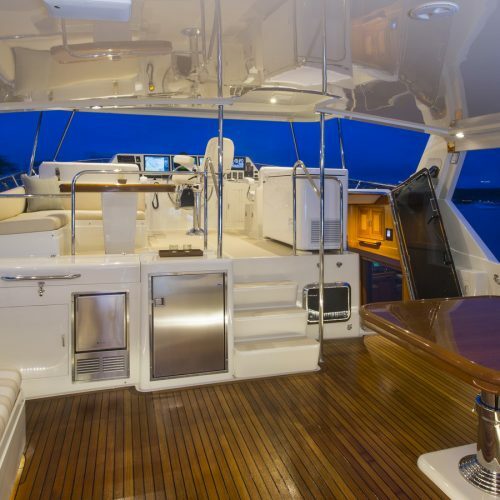 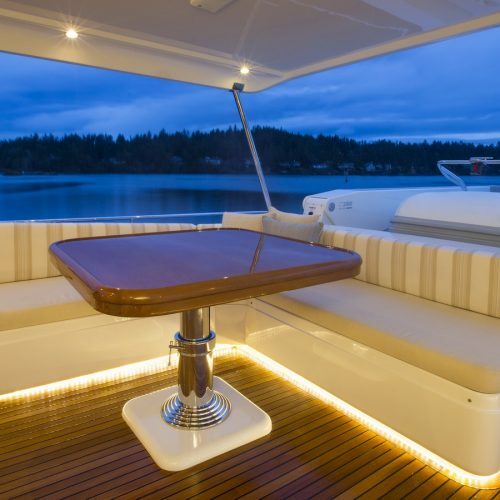 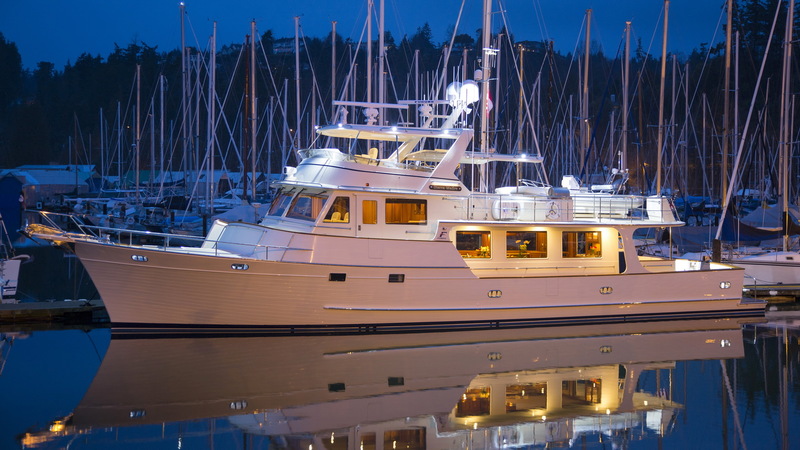 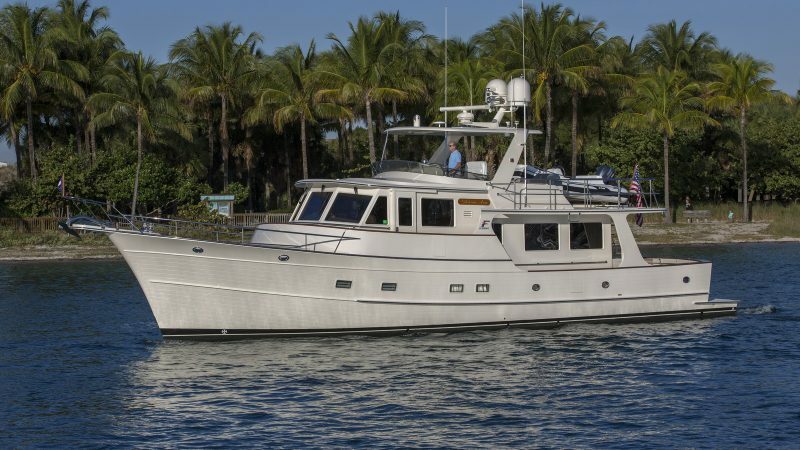 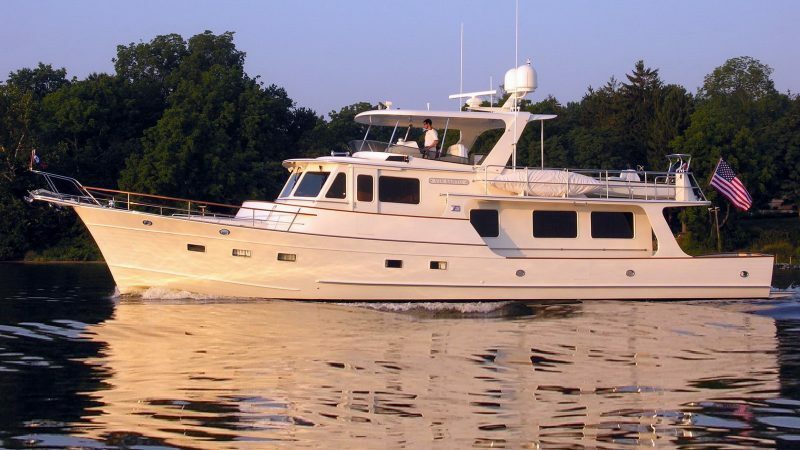 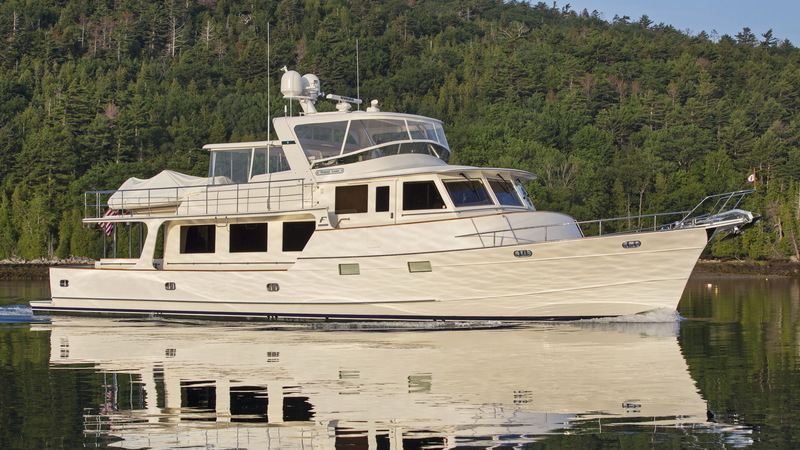 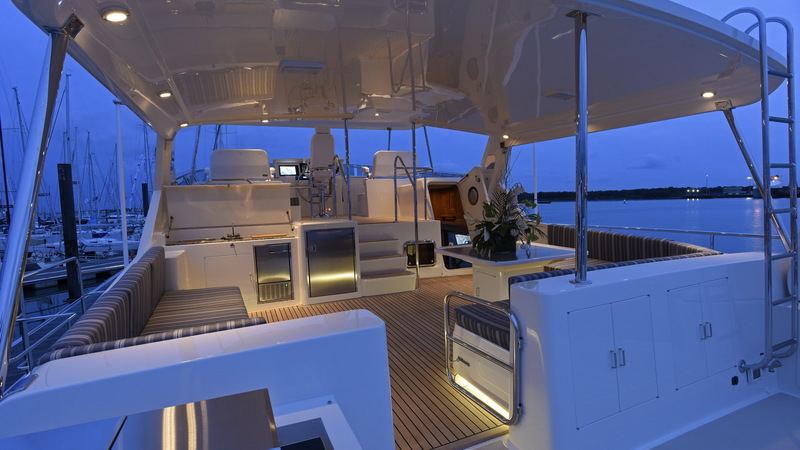 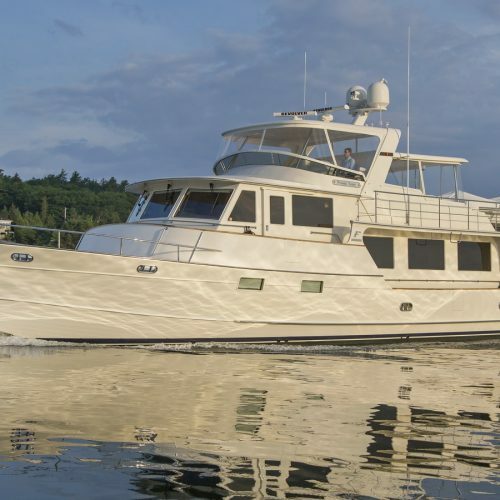 Fleming Yachts are the “Ultimate Cruising Yacht,” and the Fleming 78 is the ultimate Fleming.